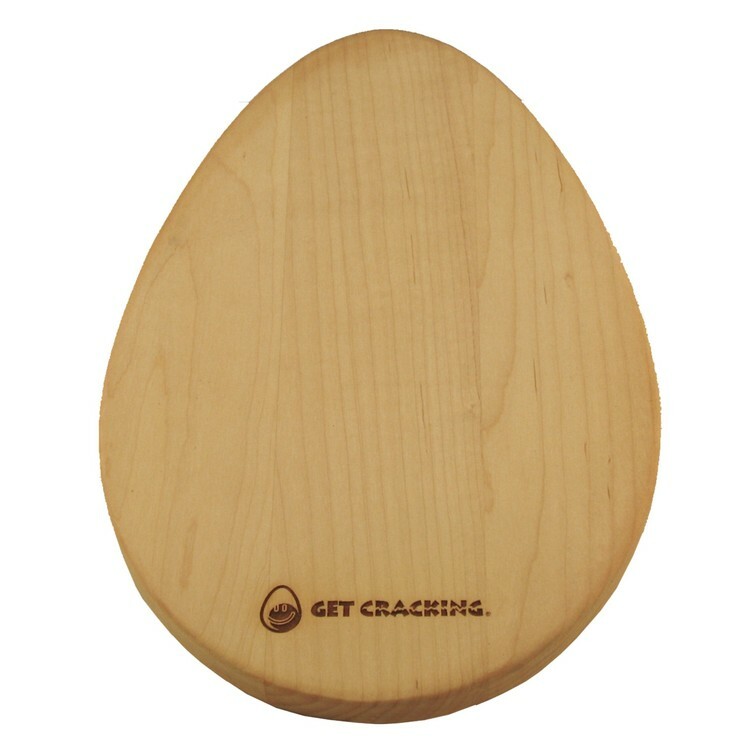 An egg shaped cutting board in solid 3/4" thick maple. When choosing wood you get the best and safest cutting board, and now it is also combined with style and beauty. Add your mark and enjoy. 8 x 12 x 3/4"